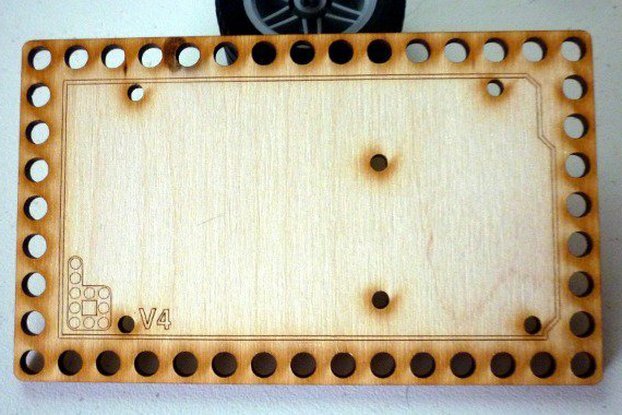 This is a laser-cut 1/8" plywood mounting plate for connecting an Arduino to LEGO Technic pieces. 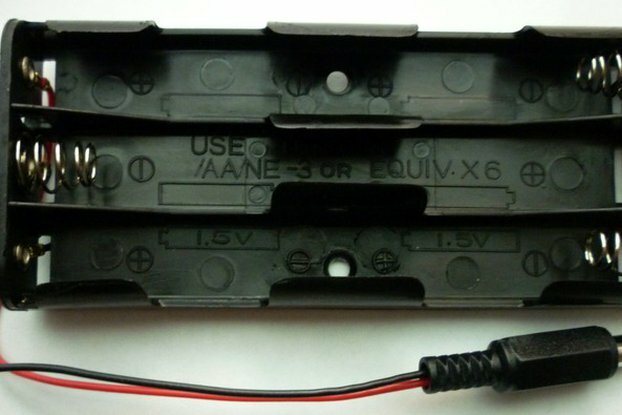 It comes with four 4-40 3/8" long nylon machine screws and four nylon nuts, not pictured. 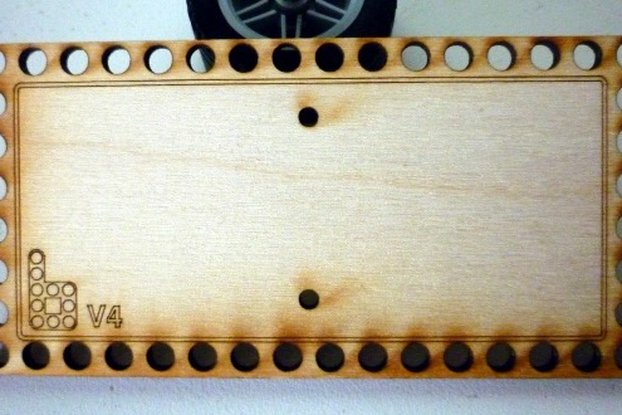 Because it's laser-cut, it usually smells faintly like a cabin or campfire. 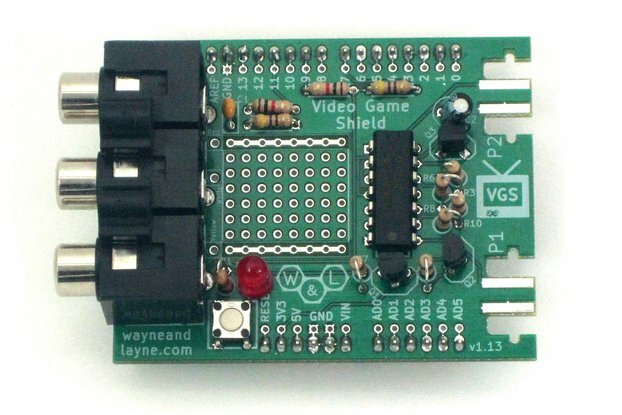 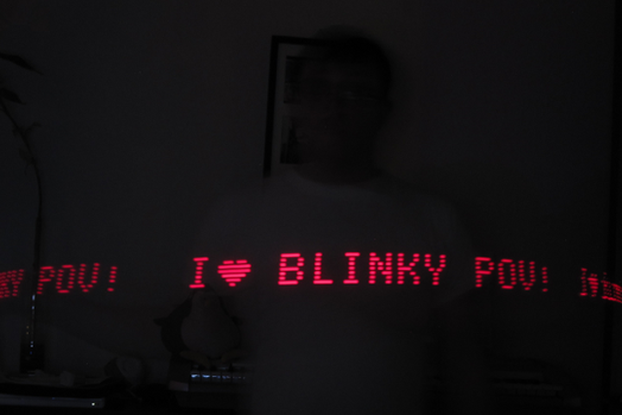 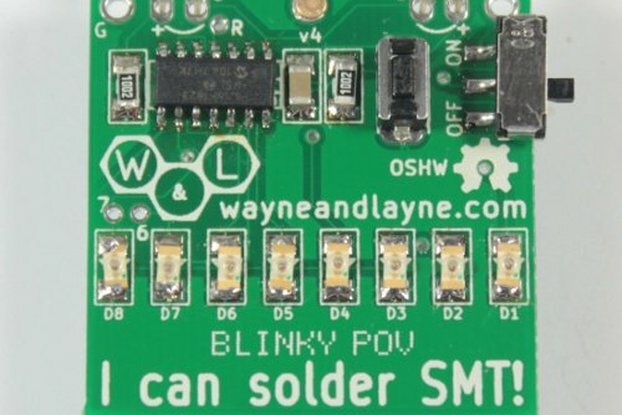 This is open source hardware. 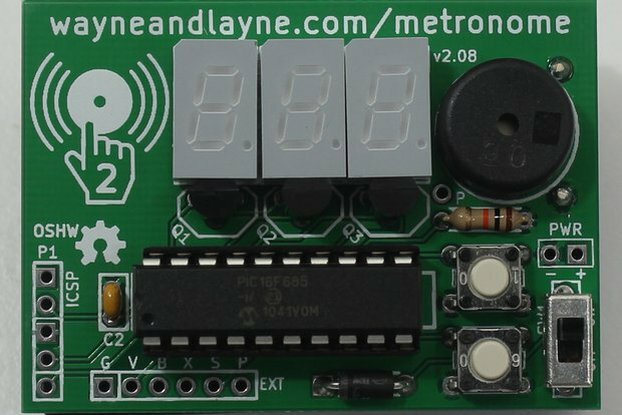 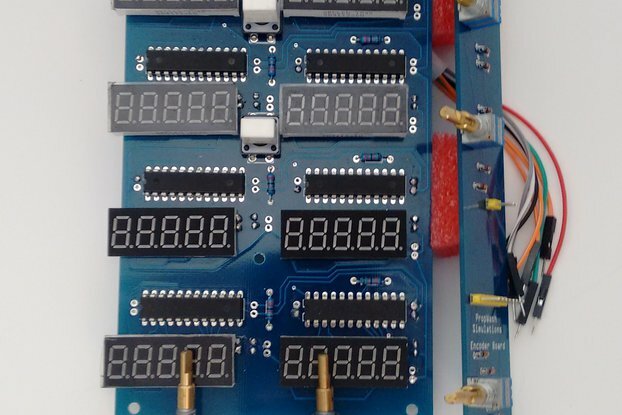 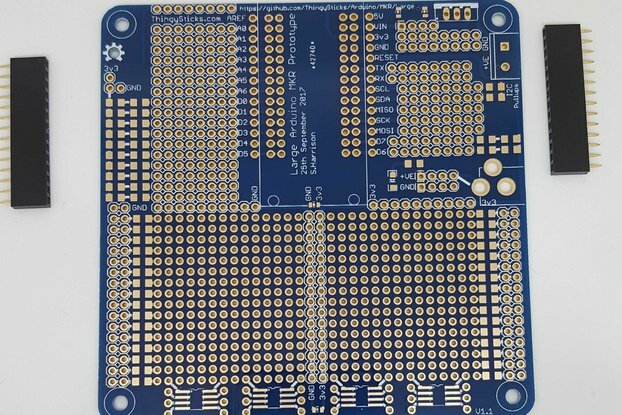 We make the hardware source files like the template available for anyone to use as long as they credit us and release any modifications as open source hardware. 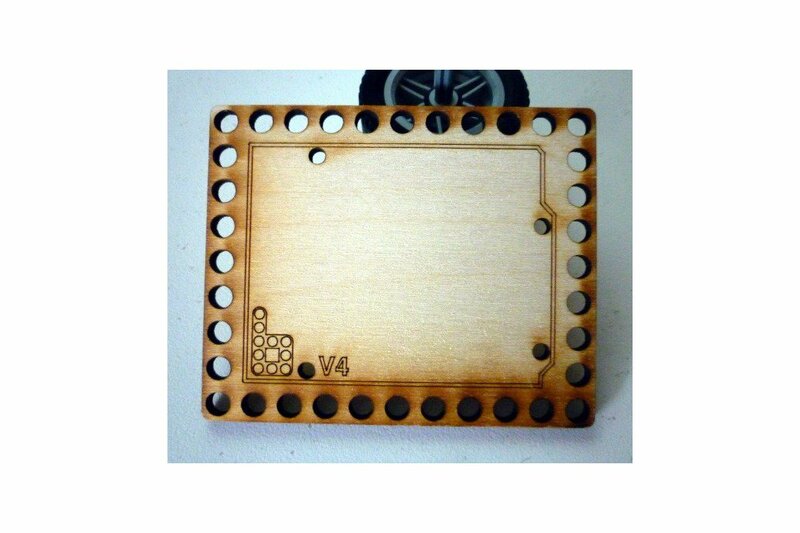 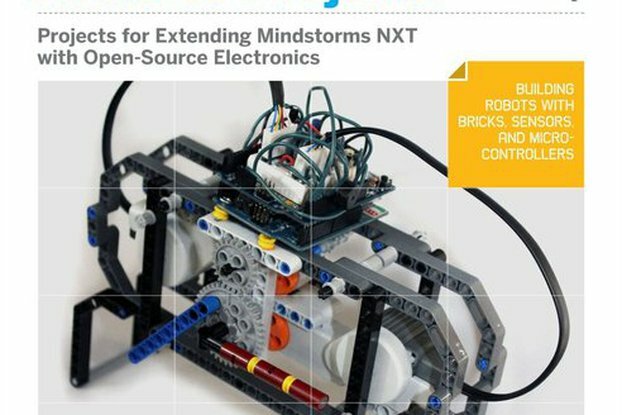 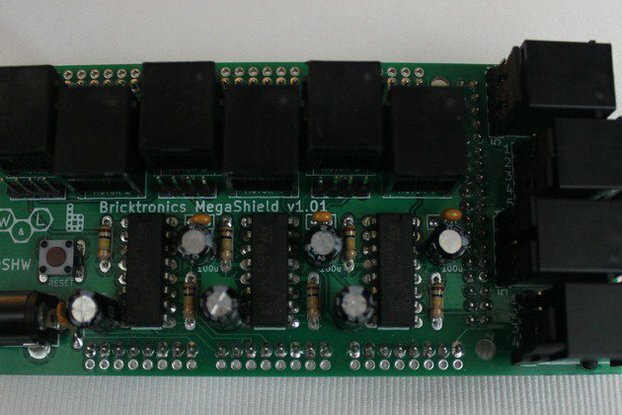 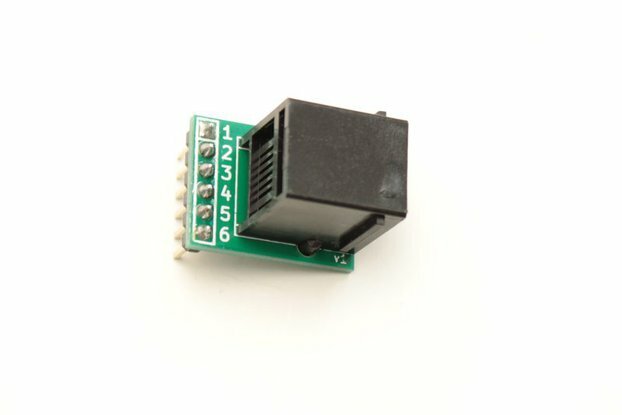 The schematic and pcb files are available on the Bricktronics Mounting Plates page.